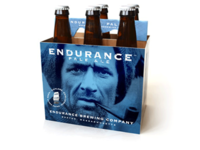 Endurance Brewing Co. — Explore. Challenge. Drink Great Beer.